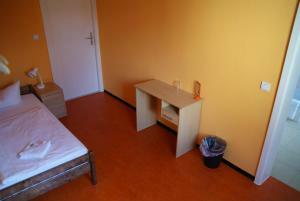 This room is decorated in warm colours. 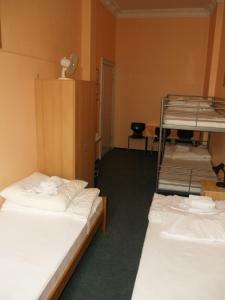 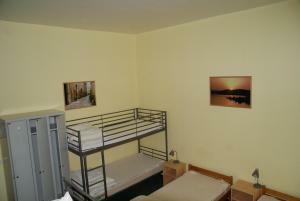 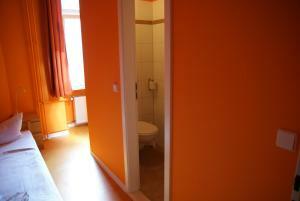 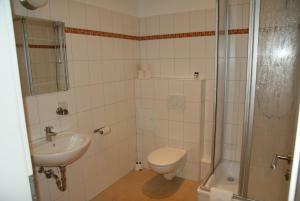 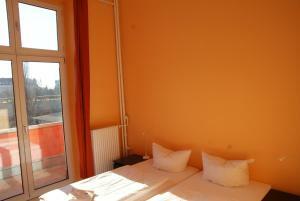 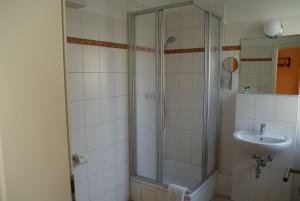 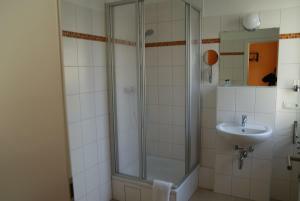 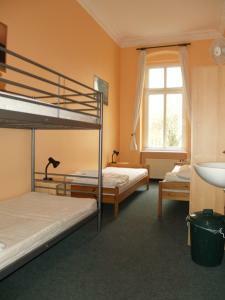 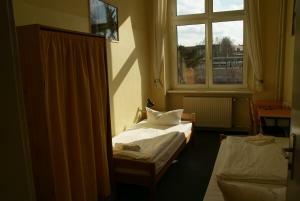 This room is decorated in warm colours and features its own shower and a shared toilet. 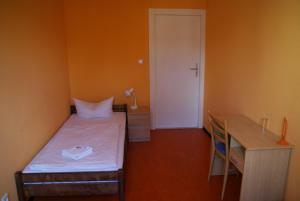 This room is decorated in warm colours. 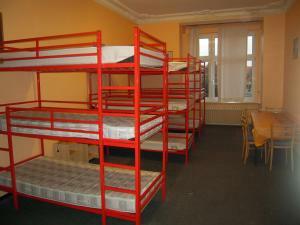 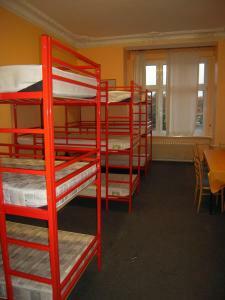 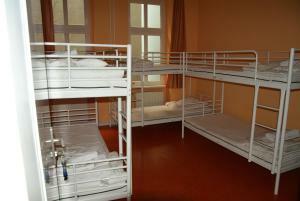 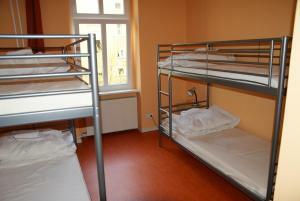 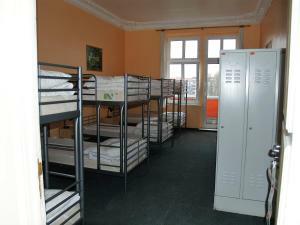 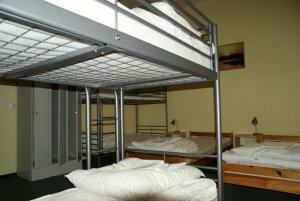 Please note that this is a mixed dormitory. 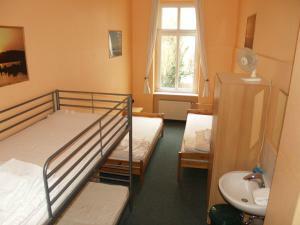 This room features two single beds that are placed together. 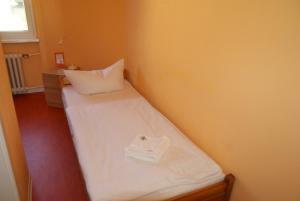 They can be separated on request.